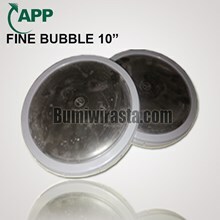 Superb Corrosion Resistance：The body is made of high-class ABS compound, which exhibits superb temperature resistance and softening temperature point that cannot be comparable by ordinary ABS plastic material. 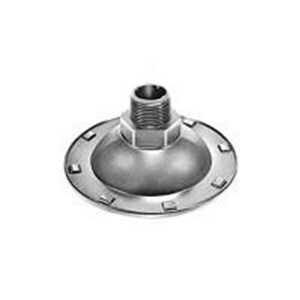 The valve body is made of high-class synthetic resin, which exhibits weathering, oil and corrosion resistance as well as lower aging and deforming features. The lifespan is about 3 times over the ordinary rubber or PVC products. 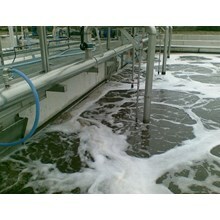 Full-close against backflow：The water pressure and valve is designed in special construction. 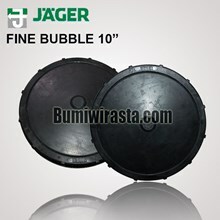 When the air diffusing action stops, such special construction can stop the backflow of dirty water. Less Pressure Loss：With the expandable feature of the valve body, the air inject outlet can be adjusted along with the increase and decrease of ventilation volume, leading to less pressure loss and fewer abnormal changes. 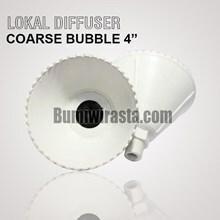 Aeration Equipments PT 1 Coarse Bubble Diffuser (Relay dan Kontaktor Listrik) ! IndoTrading.com adalah media iklan khusus Perusahaan, Toko, Distributor, Grosir, Agen, Supplier, Importir, Exportir, Trading dan Pabrik. 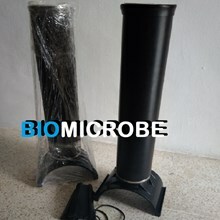 Jika Anda tertarik untuk membeli Aeration Equipments PT 1 Coarse Bubble Diffuser (Relay dan Kontaktor Listrik) ini dengan harga murah, Mohon hubungi Kontak Perusahaan ini diatas.